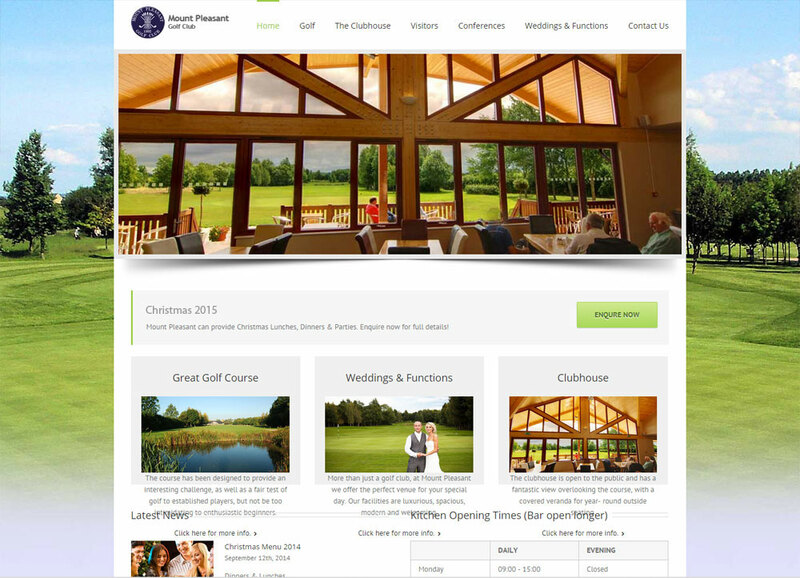 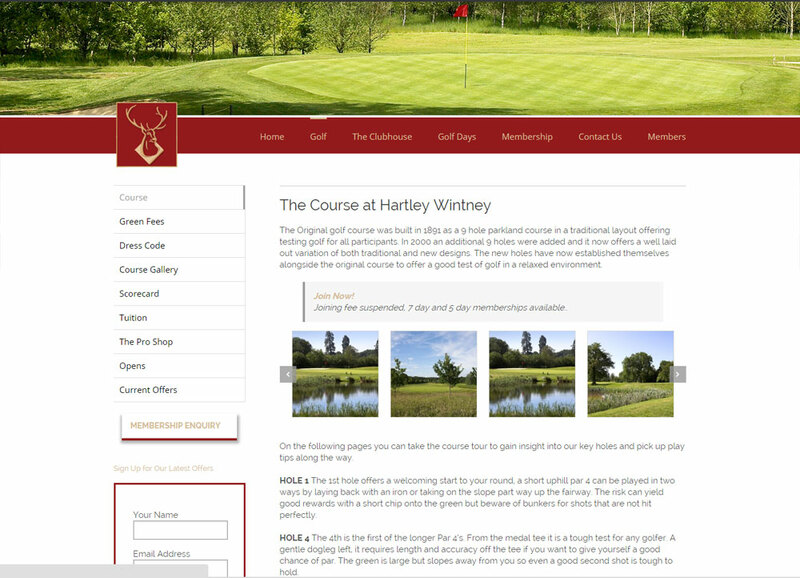 Imagination have just created a brand new website for Hartley Wintney Golf Club. 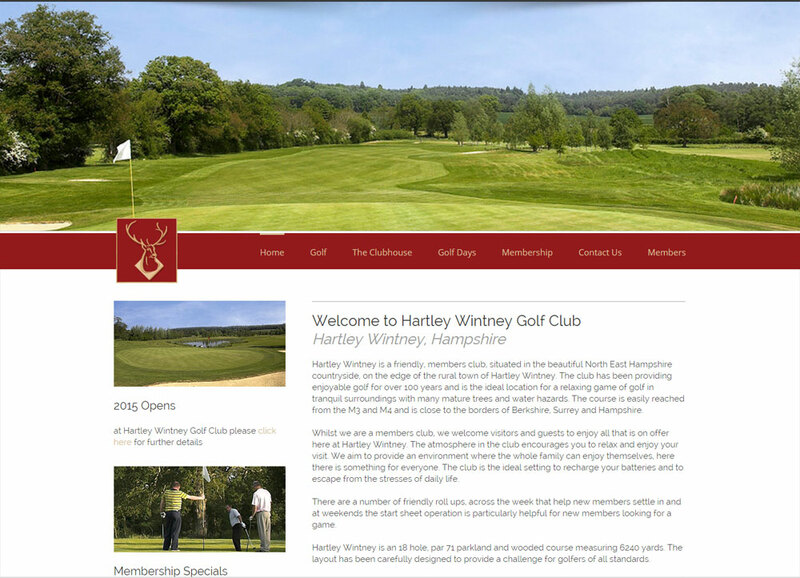 Hartley Wintney is an 18 hole members golf club located near to the Hampshire – Surrey border. 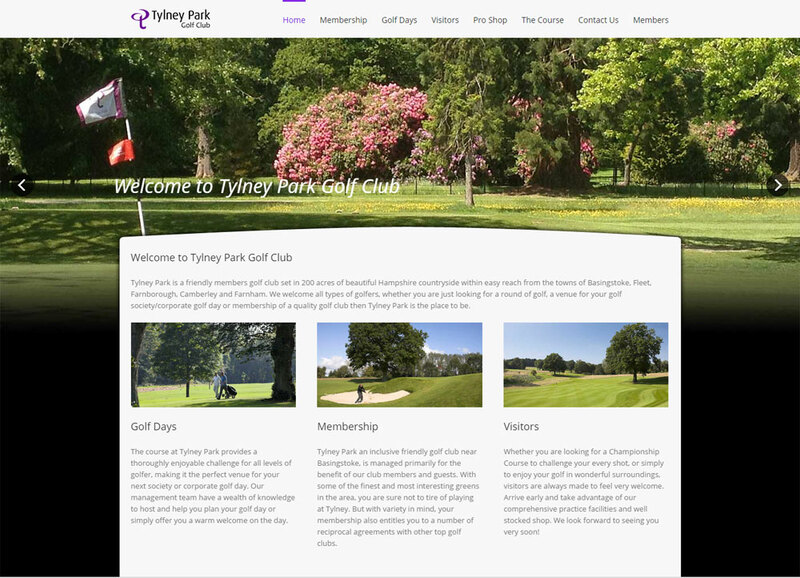 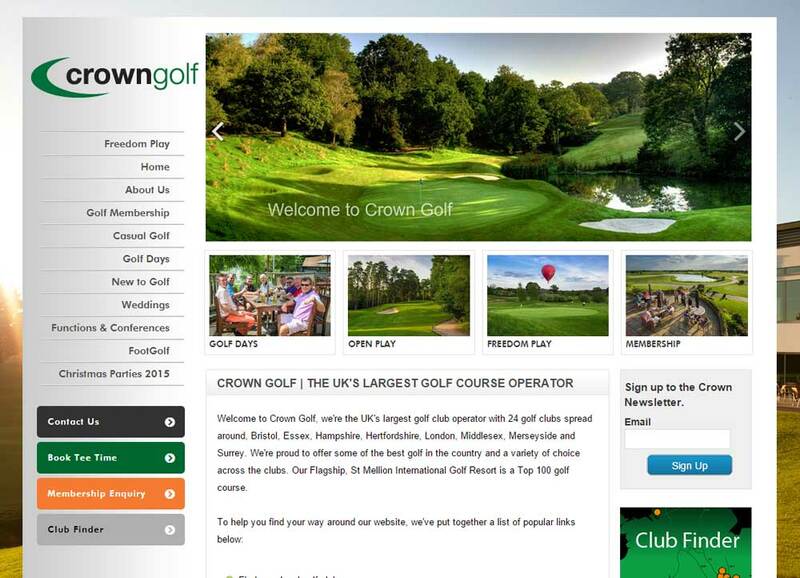 The brief from the club was to create a fresh, vibrant website using the club’s corporate colours, with easy navigation for the customer to find all the relevant information. 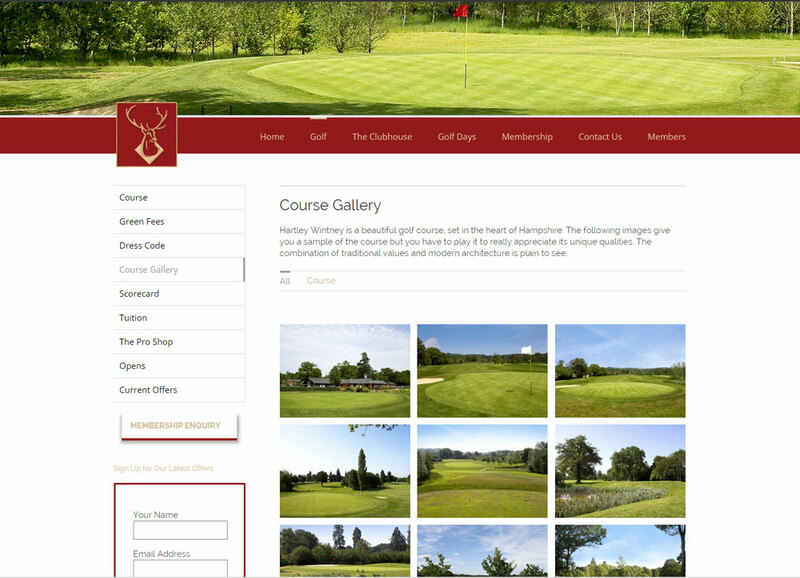 Once again the website was created using a responsive template, which adapts both the layout and the content based on the size of the user’s device, whether it’s a computer, laptop, tablet or smartphone! 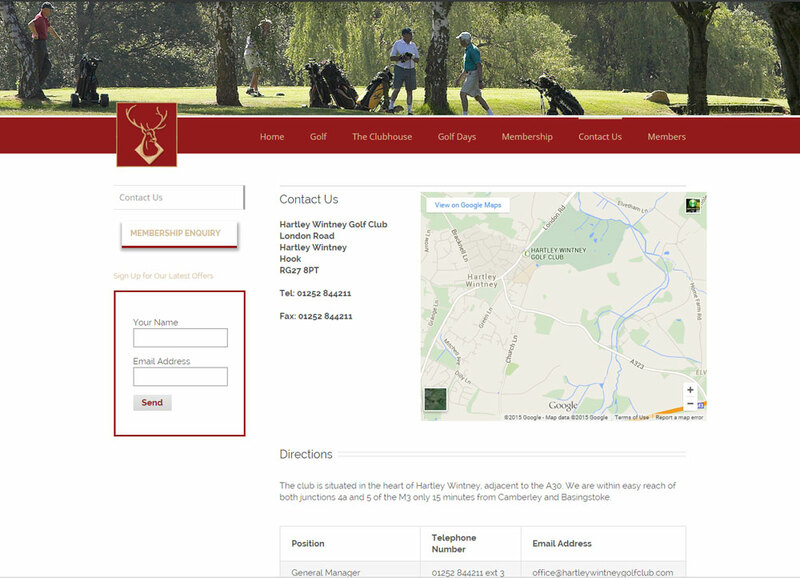 The club were delighted with the new website and it has already started generating new enquiries.